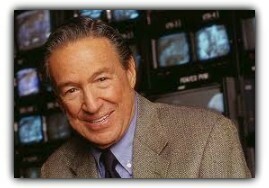 How do you get a major media celebrity like Mike Wallace to volunteer his time to produce television and radio ads for your client? Just ask him. That was Crossbow Communications’ experience when president Gary Chandler wrote to Wallace asking him to lend his famous face and personal testimony to some public service announcements for the Colorado Behavioral Healthcare Council (CBHC). Of course, it helps that the campaign’s subject–suicide and depression prevention–hits Wallace where he lives. Last January, Wallace went public with his struggle with depression. Chandler saw the documentary, Deep Blue, on HBO and was compelled to write to Wallace. Gov. 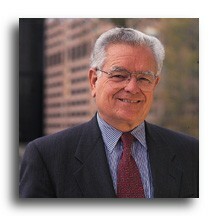 Roy Romer joined Wallace in the promotional campaign by producing a series of his own announcements. CBHC launched a toll-free telephone number with the public service announcements to help address Colorado’s suicide problem. That number is 888-531-HOPE. The high-profile campaign has already earned state and national awards from the Public Relations Society of America and Reputation Management.